“In Little Brother's music, the North Carolina group makes a specific point to highlight the more refined aspects of mid-'90s hip-hop. Basing its 2002 sound upon the foundation previously established by the likes of Pete Rock, A Tribe Called Quest, Jay Dee, and Black Star, Little Brother makes somewhat of a political statement by applying such standards to this modern age. The Listening does an exceptional job of proving that soulful meditations have indeed retained their traditional relevancy within the contemporary realms of rap. 9th Wonder's production leads the charge with distinct drum kicks pacing larger-than-life melodic samples, which are often enhanced with sultry female voice-overs. 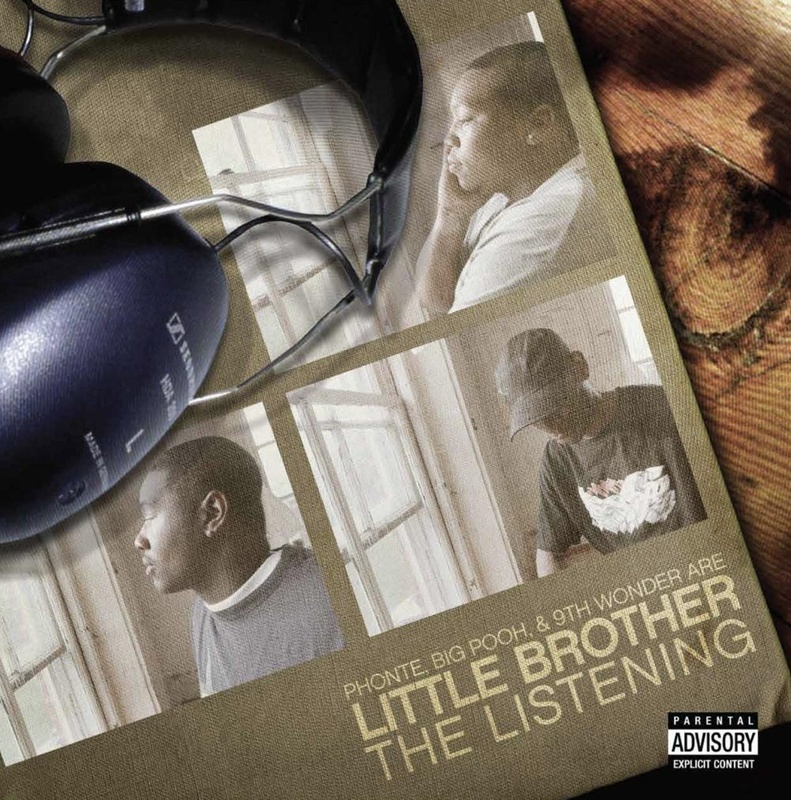 Meanwhile, Phonte and Big Pooh dig even deeper within the hip-hop vaults as they draw upon classic routines by the likes of Rakim, Slick Rick, and Audio 2 for their lyrical inspiration.